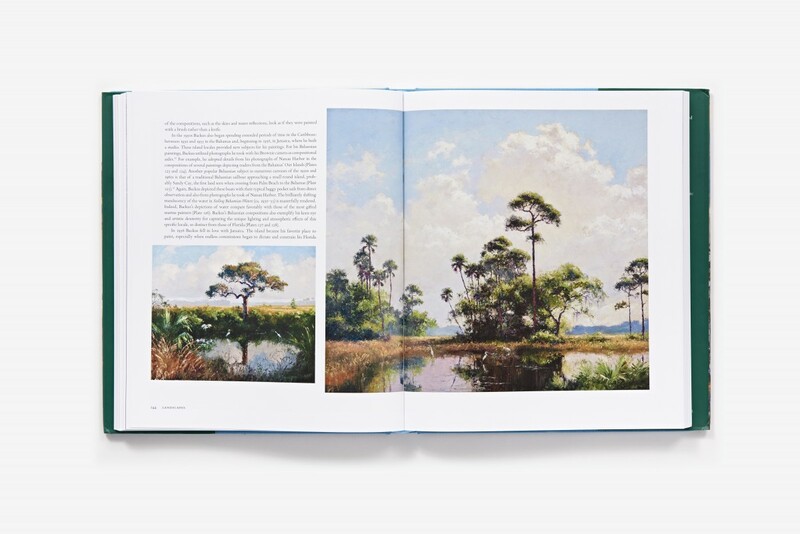 "Winner of the 2016 Florida Book Award Gold Medal for Visual Arts"
Surpassing all potential rivals, artist A. E. Backus (1906–1990) developed a masterful aesthetic for portraying Florida’s lush tropical landscape, and his works became the definitive images of the state. Displaying a Backus painting quickly became a mark of distinction for a certain set of affluent Floridians. 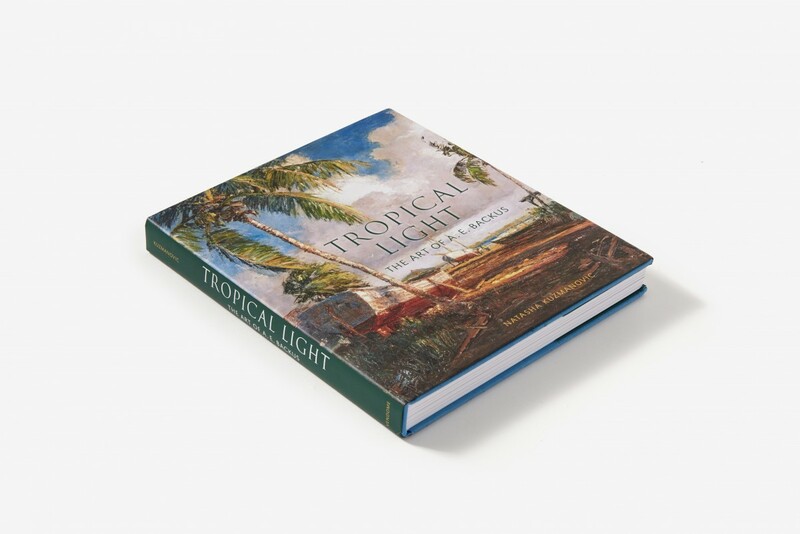 Defining his own artistic roots as “part Cracker [a hardy, early Florida pioneer] and part Monet,” Backus’s primary subject matter was tropical nature as defined by light, which he rendered using complementary colors. His avant‑garde use of a palette knife to create entire compositions produced paintings that combined a sensitive observation of nature with gestural paint application. So skillful was Backus at depicting the light and atmosphere of a particular locale that the season and exact time of day, to the hour, can be identified in most of his works. 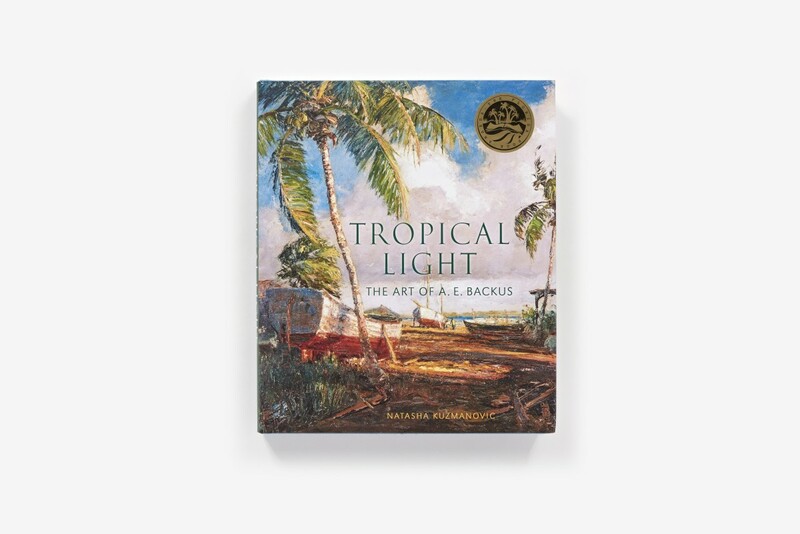 Backus excelled at capturing the essence of traditional Florida: rustic fishing camps, magnificent beaches, tidal rivers fringed with palms and mangroves, and the abrupt changes in the weather that characterize Florida’s tropical light to both natives and visitors. 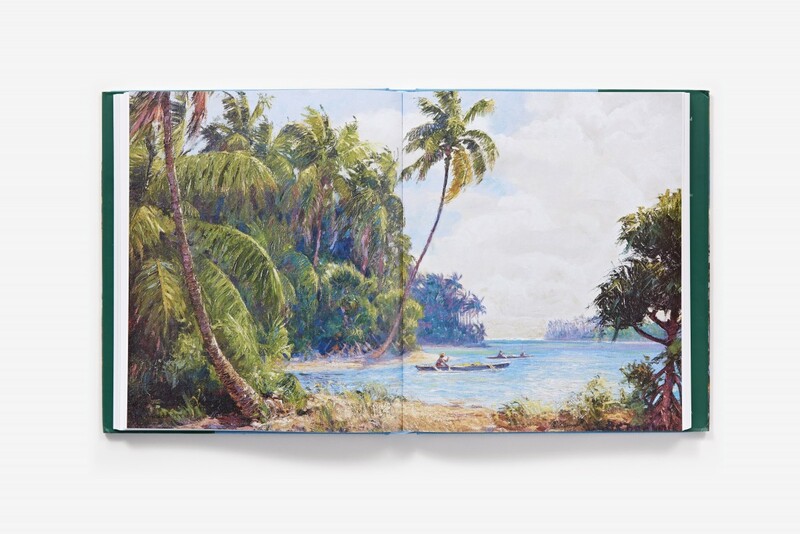 Besides his exceptional artistic talent, Backus also possessed an extraordinary humanitarian spirit. He drew no lines of distinction between young and old, rich and poor, black and white, and his studio door in Fort Pierce was open to all. He developed enduring friendships with black musicians, artists, and authors, including Zora Neale Hurston, one of the leading figures of the Harlem Renaissance. The circle of African‑American artists known as the Highwaymen were Backus’s most conspicuous mentoring legacy. He was the catalyst for the Highwaymen’s emergence, giving art lessons to Alfred Hair, as well instruction and paint supplies to others in the group. Backus also executed numerous paintings depicting African‑American genre scenes. 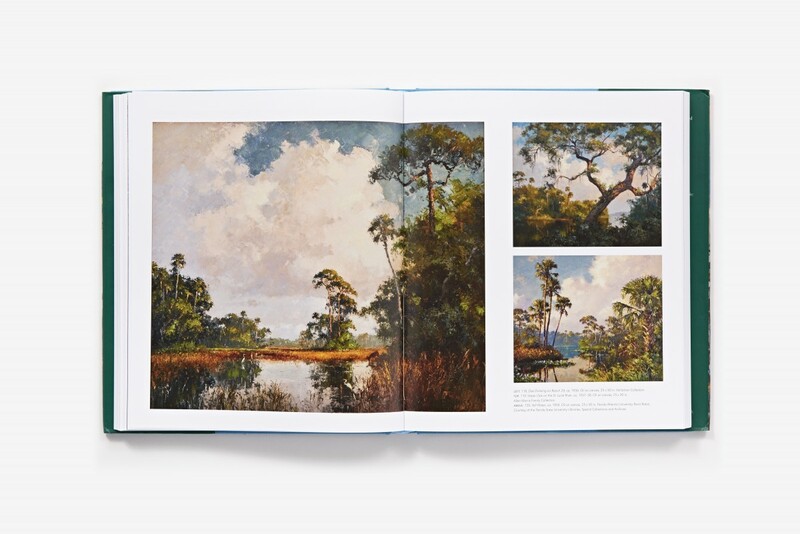 Backus’s nuanced portrayal of an unspoiled Florida has made his paintings synonymous with the state: backcountry terrain is often described as “Backus landscape,” emotive clouds as “Backus sky,” and translucent waves as “Backus water.” And as more and more of the state’s wilderness succumbs to development, Backus’s paintings emerge as poetic testaments to Florida’s lost paradise. 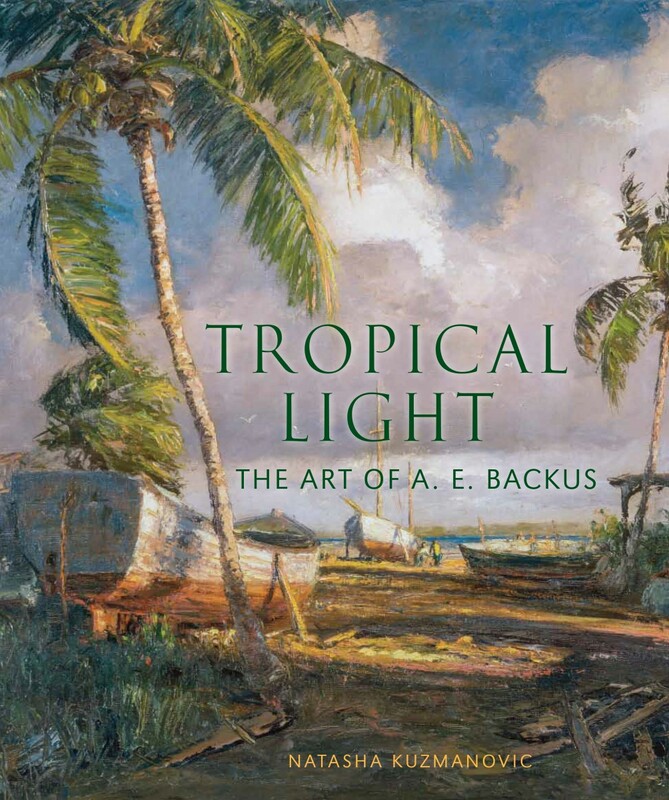 "Arguably no artist before or since has painted Florida so beautifully as Backus. . . . Backus excelled at capturing the essence of traditional Florida: rustic fishing camps, magnificent beaches, tidal rivers fringed with palms and mangroves, and the abrupt changes in the weather that characterize Florida's tropical light to both natives and visitors." 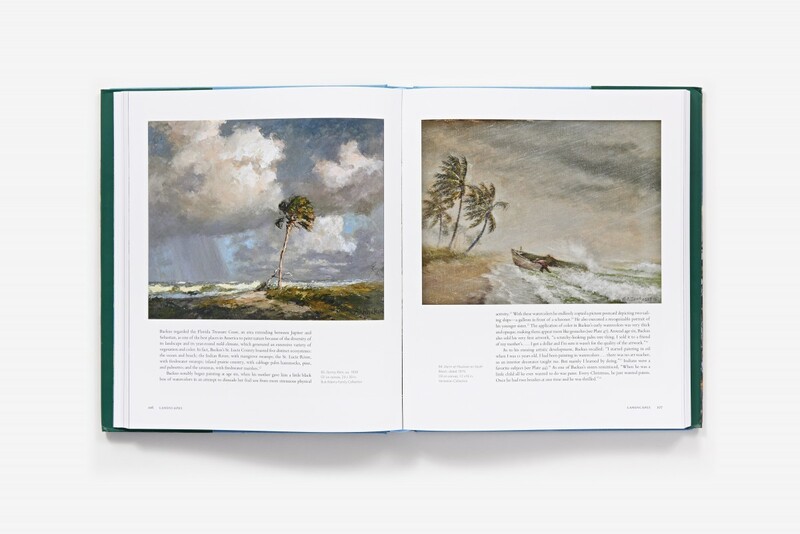 "This highly-readable text accompanied by extensive and well-documented notes, along with the beautiful and generous reproductions, makes this an important addition to art, public, and university libraries." Natasha Kuzmanovic, PhD, an art historian and conservator, has contributed to numerous publications including African Images: Art and Ornament (University of Michigan), The Influence of Paris: European and American Sculpture 1830–1930 (The Detroit Institute of Arts), and Tiffany’s 150 Years (Doubleday). 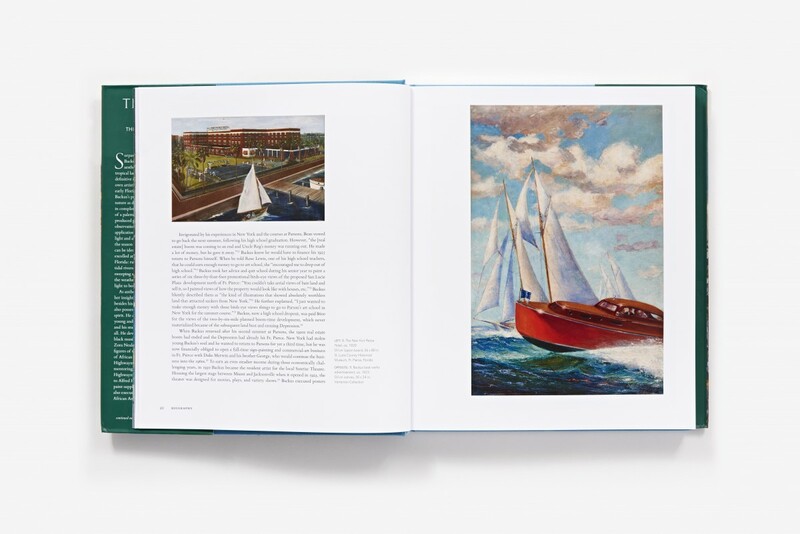 More recently she has authored John Paul Cooper: Designer and Craftsman of the Arts and Crafts Movement (Sutton) and Yard: The Life and Magnificent Jewelry of Raymond C. Yard (Vendome). She is a partner in I. Joseph Chiarello Object Conservation Studio, New York.